This feels like the longest week ever, which is why it took me a minute to remember what happened during the past few days. I went wedding dress shopping with my sister at the beginning of this week. David had an early dismissal on Monday and a snow day on Tuesday, even though we didn't get that much snow. Then it was a pretty usual couple of days, including a lovely and lazy Saturday. What were you up to this week? Wondering what you thought of Lost & Found? I really enjoyed it! I loved it. The characters were so wonderful and I appreciated that we got such unique perspectives on life, love, and death. 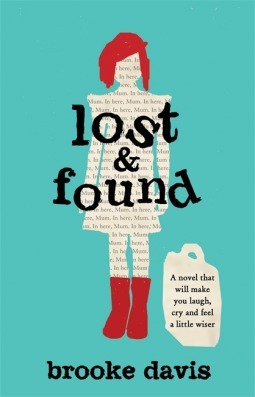 Lost and Found has been on a few lists this week. I hadn't heard f it before. I found it on Netgalley. It's delightful! I'm sort of interested in West of Sunset, but I've heard mixed reviews. Have a good week. I liked it, but I don't think it's my favorite O'Nan book. 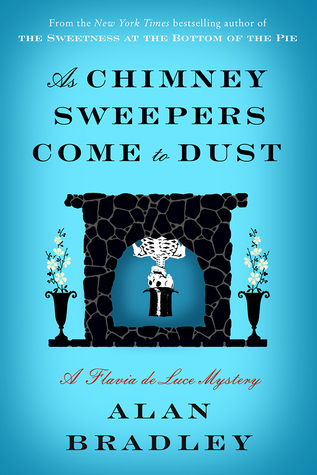 I read the first book in Alan Bradley's Flavia DeLuce series and liked it. I need to catch up on the series sometime. I adore Flavia. She's a lot of fun. The first book in Alan Bradley's series is on my 'I will read it this year!' type list, so many good things I've heard about these mysteries. I've seen some good reviews about Lost and Found, look forward to your thoughts on it. Yay! I'm always happy when people join the Flavia fan club. I hope you enjoy it! Lost and Found sounds very good. I hadn't heard of it before. Have a great week! I have yet to read the Alan Bradley series, but glad you are enjoying it. Lost and Found looks very promising to me. I'm a long-time fan of Stewart O'Nan, especially his earlier books. This new one doesn't appeal to me because I'm not a Great Gatsby fan but I see you read one of his other books also this past week. I recommend Snow Angels, The Night Country, The Good Wife among others. Thanks for the suggestions! I love knowing that O'Nan has such an extensive backlist to read. I haven't seen these before, but am intrigued by Lost and Found, I'll have to check it out! 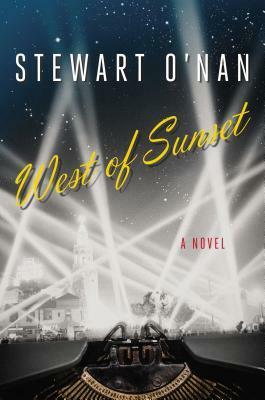 I read West of Sunset a couple weeks ago and will be curious to hear what you thought. I loved Last Night at the Lobster! I liked it but it took me a while to really get into it. What did you think?? Pretty much the same as you. An okay book, but definitely not my favorite O'Nan. We had a lovely, lazy weekend as well! Don't you love it when things work out that way? It's very exciting. It seems like we had packed weekends for months and now they have suddenly cleared up! I have my first snow day of the school year today, and it's been wonderful so far! An unexpected day at home is always a nice surprise. I may need to jump on the Alan Bradley bandwagon. Everyone seems to enjoy his books a lot. Thanks for stopping by my blog! Girl in a Mirror looks like it will be interesting. I think I'll add it to my TBR. Sometimes the weeks that just seem to pass are some of the best... I think anyway! 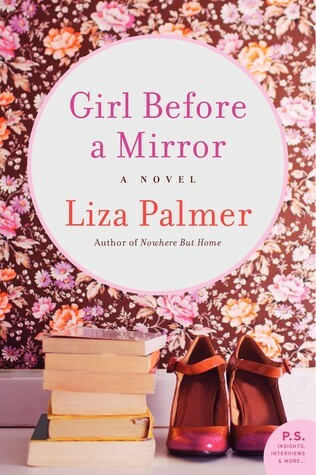 I've heard a fair bit about Liza Palmer and her work but I haven't actually got round to reading any of it. Enjoy all your upcoming reads!